Lion Street Firms, which connects its well-off clients with wealth managers, life insurance and other services, has added Better Health Advisors of New York to its referral offerings. 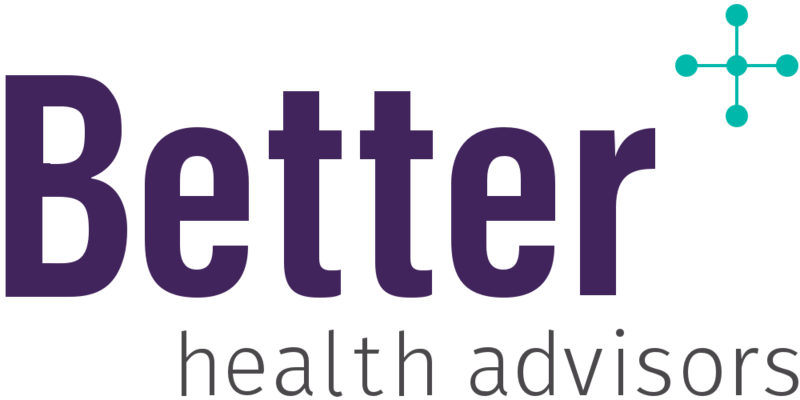 Better Health Advisors, which helps individuals navigate the health system, was cofounded in 2016 by John Samuels, who previously served as a hospital administrator at Mount Sinai Beth Israel and Northwell Health. During his career as an administrator, Samuels said, he frequently fielded questions from friends and acquaintances about their health care. "Whether they were in the ER or their kid needed pediatrician or they needed a cancer specialist or to get someone into a nursing home, they would come to me," he said. Some of Samuels' clients hire him when they get a diagnosis of cancer or another disease. He accompanies them to medical appointments, coordinates with their insurer and helps them make difficult treatment decisions. "Many of our clients are high-net-worth individuals," said Samuels, the company's CEO. "Many have wealth advisers and now have a health adviser to work with them, too." Samuels is the only full-time employee of his advisory firm, but he has part-time associates. —C.L.